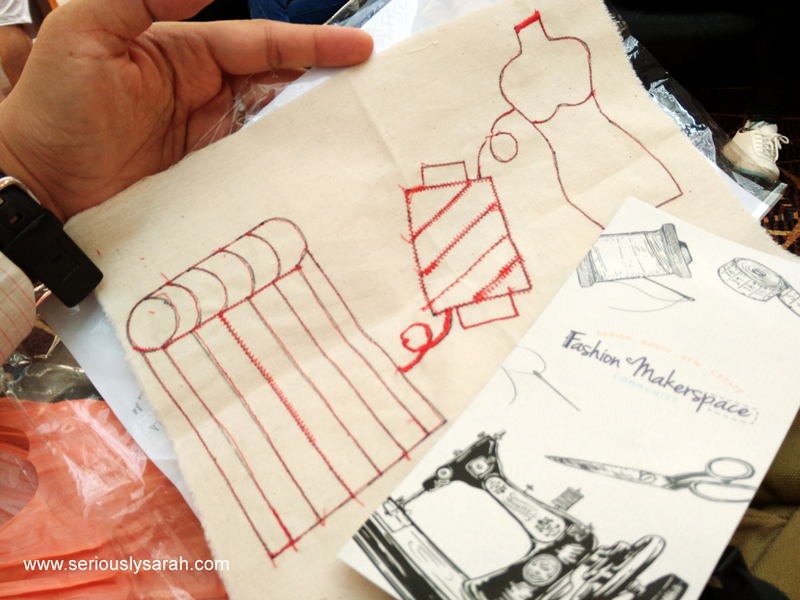 I signed up for Fashion Sewing 101 at Fashion Maker Space . 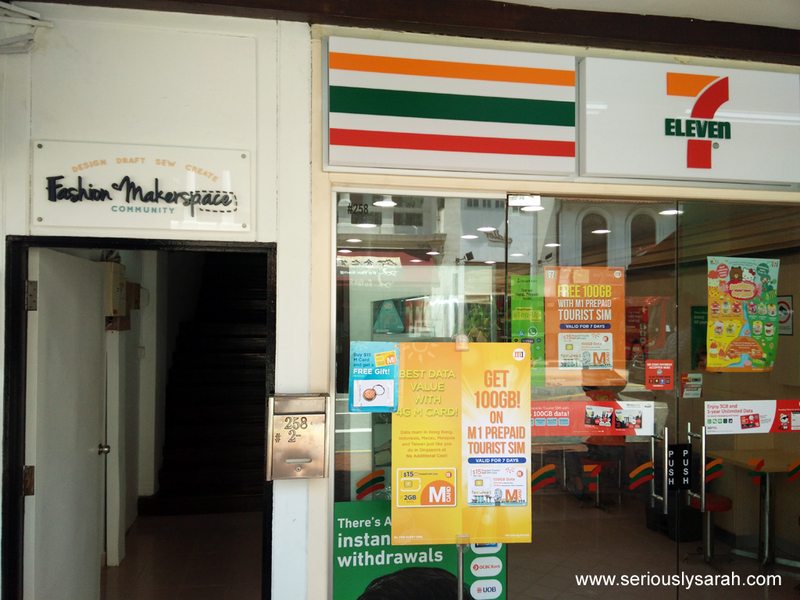 If you guys are confused where it is, it’s on the second floor, next to 7-11 at 258A South Bridge Road. Very near to Chinatown MRT station. Alright, why Fashion Sewing 101? Because I figured I should start from the very basics even though I have done cosplays and whatnot like woah. Those are like… hack and dash. It works cause it works but this time I want to learn properly. 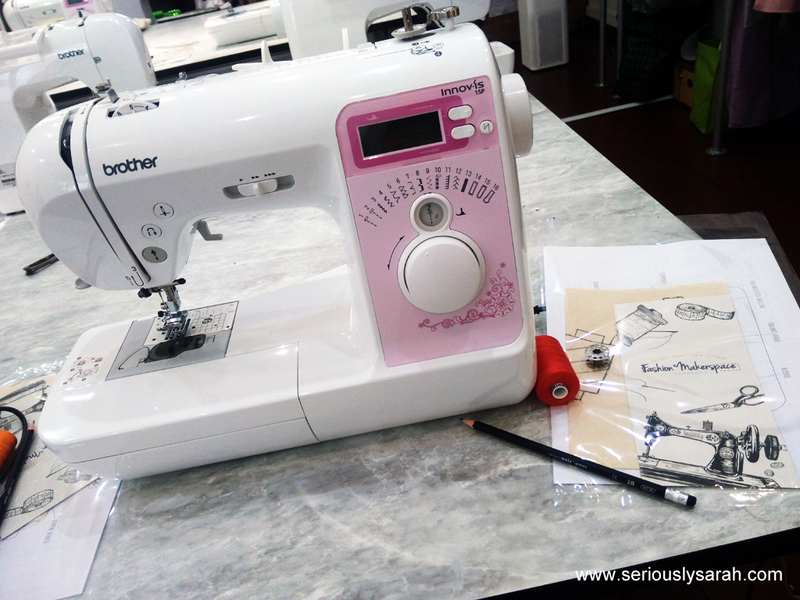 So Fashion Sewing 101 it is! I was early so I got to choose my own seat. I got a little pack of informative stuff of where to buy fabric and haberdashery plus a diagram of sewing machine parts plus a piece of fabric to practice on. This was totally for a beginner but I did learn things! Such as tension and what the zig zag stuff means and how to get the curves in stitching you want etc. On my right was also samples of the various workshops/classes they hold. It’s a fairly spacious space and there was another class going on, on the other side too. This is me “tracing” the lines of what to do. You can see me experimenting after the instructor (Isabelle) told us how to use the different settings and what each one is needed for different materials. I was legitly like “AaAAaaAAHhh?” but quietly in my mind. Because I could technically do embroidery with my machine or even do finer sewing with the machine I have at home?! In any case, it was a pleasant introduction to sewing whether if you are truly a super beginner or someone who needs brushing up in sewing. You can check out their Facebook here or their website and instagram. Posted on May 14, 2018 Categories Random EncountersTags singaporeLeave a comment on It starts with Sew! 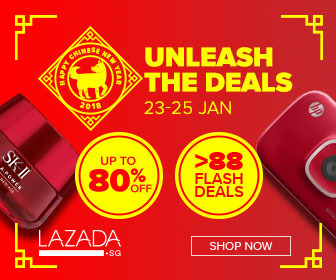 It’s Lazada’s 6th Birthday and they have a present for you! Their birthday festival sale starts on 24 April until 26 April 2018. Ok, what’s the details? Since it’s their birthday, there’s going to be discounts of up to 90% off, more than 600 flash deals and… up to $120 vouchers?! In the previous birthday deals, I can’t remember they had that! OOOH AND there’s SURPRISE BOXES again! It’ll cost $29 but it’s worth around $100. And ok, this is the year of huat aka 2018 so we might want to look nicer so there’s only 4 exclusive premium beauty boxes worth $100 but going at $50. It’s probably some atas brand and all. I don’t know but what I can tell you is their gaming section surprise box!! Here’s what I got as a preview for the celebration, the Leapfrog Surprise Box! So what’s in it for 2018? Continue reading It’s Lazada’s 6th Birthday! 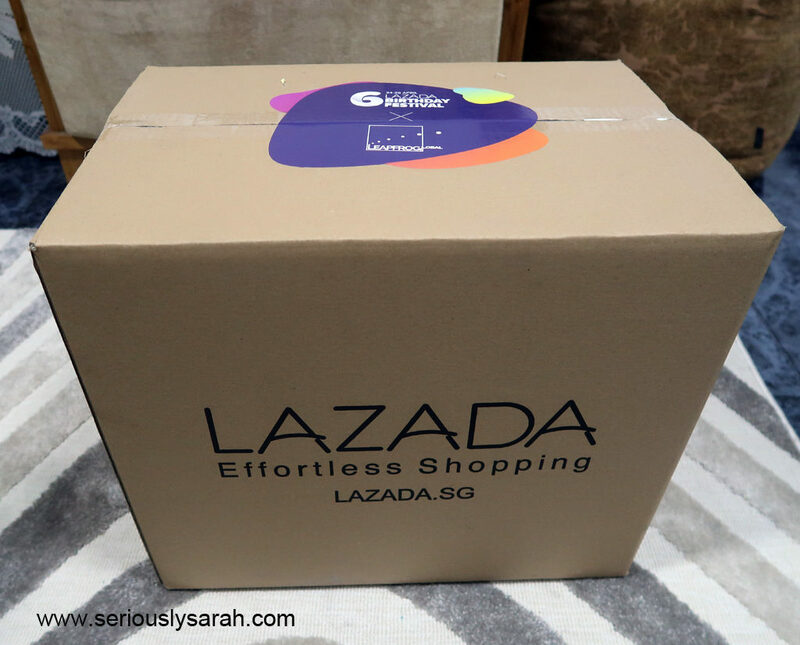 Posted on April 17, 2018 Categories Random EncountersTags events, lazada, singaporeLeave a comment on It’s Lazada’s 6th Birthday! Making cheese at Citizen Farm! There’s no penjara (jail) that I know of, just a nice edible garden farm of sorts. 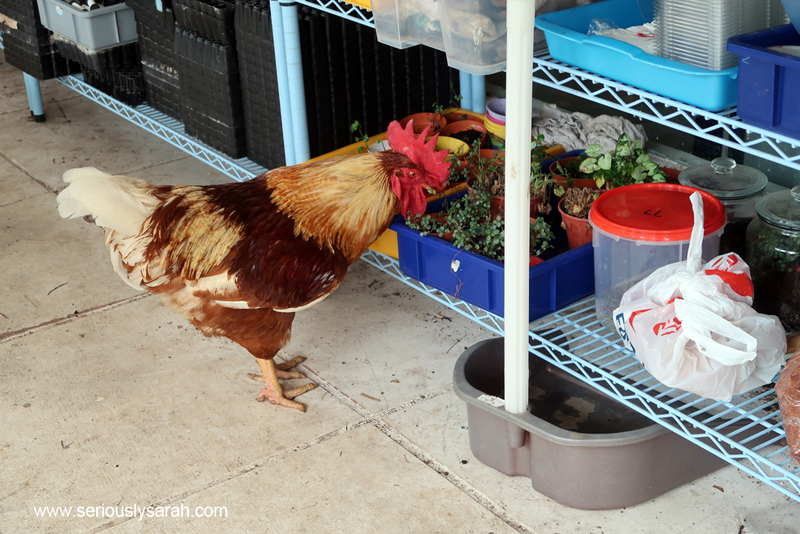 Also that’s a chicken who was eating the mint on the other side before one of the Citizen Farm people shooed it away since his food was already in a tray. Ohhhh my goodness. I learned how to make mozzarella cheese. The “instant” kind (aka took at least an hour) while Annisa brought some curds she had made in KL where it would take maybe 6-12 hours I think?? Anyway, since we only had 3 hours of the workshop, ours was a ‘fast mozzarella’ type. 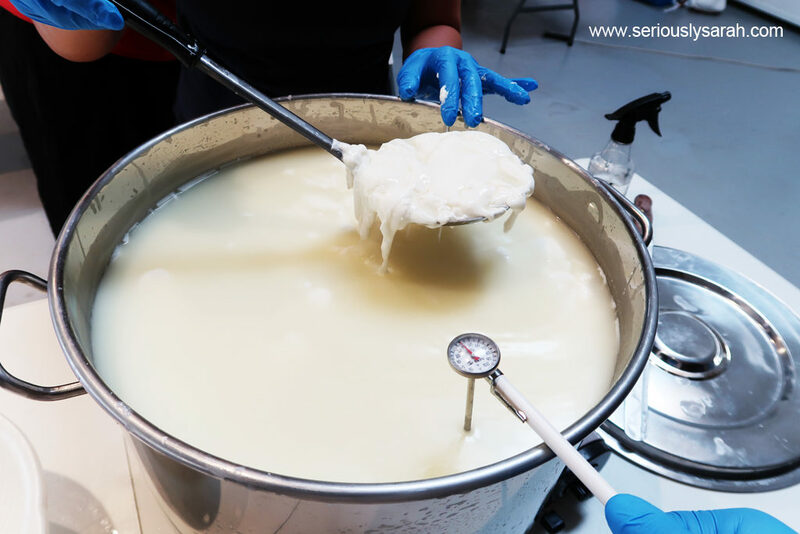 Continue reading Making cheese at Citizen Farm! Posted on April 2, 2018 April 1, 2018 Categories Random EncountersTags events, food, singaporeLeave a comment on Making cheese at Citizen Farm! Just for this 4 April, 3pm-5pm at level 5 of Scape, in The Arena, we’ll be holding a vlog workshop for FREE. Why is it free? Well. Scape lets us rent the place for half a day a minimum and we are holding some other event in the evening leaving the afternoon unused. So instead why not teach people who might be interested to know how to vlog at home or at events they’re at? That’s why you’re getting a free vlogging workshop! Yeah, I’ll be there too so yeah, if you’re interested just sign up. 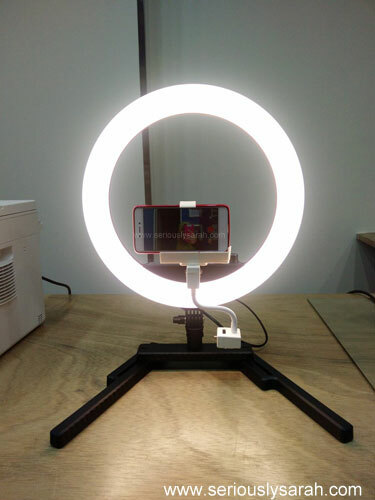 If you don’t have a camera, a phone works too. Basically I will teach what’s the cheapest way to do things and scale up if you’re interested to make things even more wow. 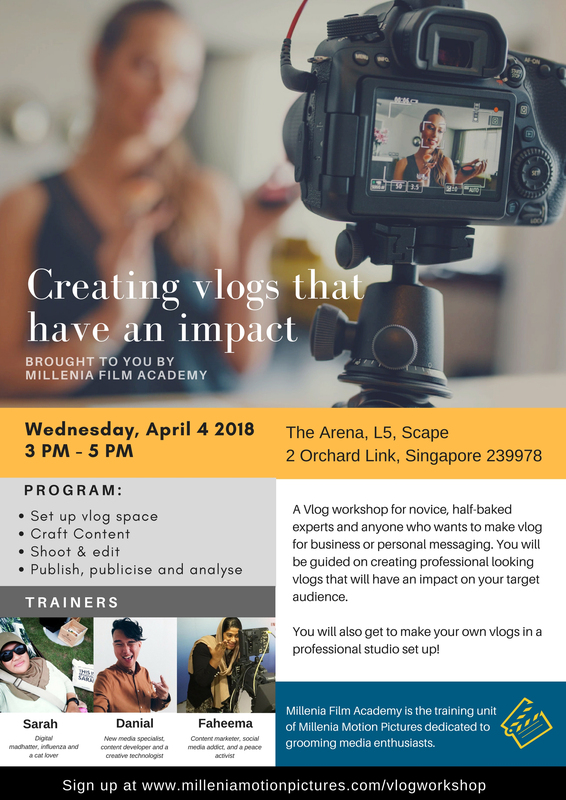 Posted on March 29, 2018 March 29, 2018 Categories Random EncountersTags events, scape, singaporeLeave a comment on Free Vlogging workshop! This is my application for 2018’s Chief Shopping Officer for Shopback. This year’s prize is SGD11,271 with variable bonus! Basically this is the second year I’ve heard of it and clearly I haven’t “won” yet! But eh, let’s see if this year I can make it because the other application videos I saw were pretty good too. Kayak 1 Star – Getto! Is urban kayaking something you always want to try? Wanna kayak alongside stalled vehicles and people standing on benches at the bus stop? Now here’s the chance for you! We don’t know when will the next chance come, but we will be prepared when the next flash flood is here! Throw away everything you are doing and race to the flooding area the next time it rains. People stuck in their car or bus stop are welcome to join in the fun. Kayaks not included. What if I don’t have a kayak? Box, container, bathtub or anything that fits you will do too. Swimmers are also welcome. Is it suitable for kids? Kids are advised to stay in school or home. The frustration of the working crowds stuck by the flood can be dangerous. It is FREE! 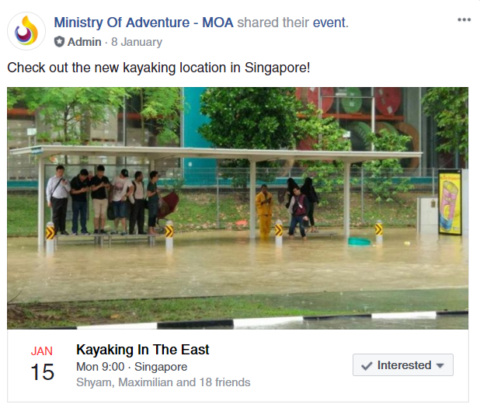 You may even earn some bucks by kayaking people to their workplace! See also our hiking along MRT track during train breakdown event which happens every month on our Facebook page! And their next event was a real event called 1 star kayaking certification. Continue reading Kayak 1 Star – Getto! 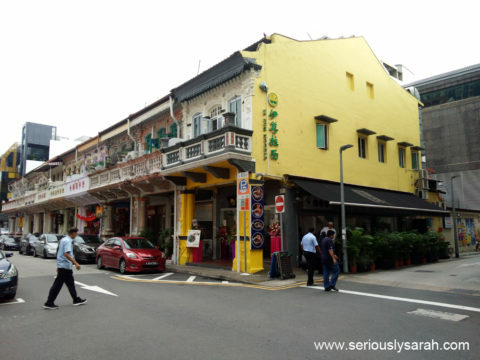 Posted on February 12, 2018 February 11, 2018 Categories Sarah Does SingaporeTags adventure, singaporeLeave a comment on Kayak 1 Star – Getto! Hi, you guys might know I volunteer at Love Kuching Project. You can donate in cash to them through money transfer, their bank account name is Love Kuching Project, the bank is DBS Bank, account number DBS Current 027-907655-0. With that, this VALENTINE’S DAY, I am doing a special. Because I’m making chocolates* for self, I might as well use up all the ingredients and proper box for you**. SO THIS IS GOING TO BE THE ANIME/MANGA CHOCOLATE EXPERIENCE. DOUBLE BONUS: It might involve a ridiculous costume so don’t expect anything romantic. 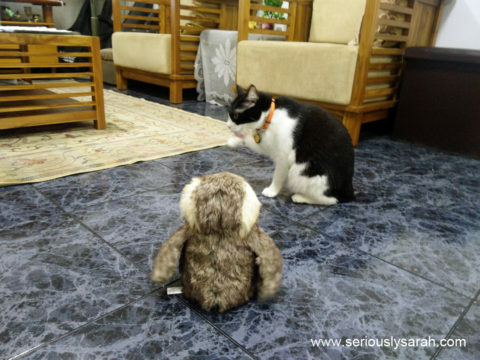 Notes: YOU CAN SABOH YOUR FRIENDS OK. All in the name of CATS. You don’t like humans, nevermind but you like cats can help them like this. Don’t have enough as an individual? Pile up that money with friends to get at least the first tier. If you buy kitty litter or food that didn’t hit the $150 range, you won’t get chocolates but just a digital picture of me saying thank you with Dawn the cat. The deadline for this ‘preorder’ is 12 February so I can prepare the ingredients and box ok? Duh, when you’re emailing the transaction, you better be fast when I reply to you because I’ll ask where/when and arrange when on 14 Feb to do so. **You = whoever is reading this and hopefully is in Singapore unless you wanna send me a plane ticket? *** Location better be east or central because I’m not travelling all the way to the west. MEANWHILE, this SATURDAY, 10 February at The Garden Slug. You can attend Garden Slug’s ‘Valentine’s day’ dinner where there’s no extra surcharge and a performance by Us-The-Hippies. 🎤 Mae’s warm timbre and 🎸 Jude’s soulful guitar will make this a night to remember… if you don’t mind a derpy joke or two peppered throughout the set. You can call this part live band, part comedy special. 🎫 Price of Admission: any 1 dish + 1 beverage (per pax) from our regular a la carte menu. Normal everyday prices, no “holiday surcharge”. Why? I say because TGS IS DONATING IN THAT TIER 2!!! So I’ll be there to give some chocolates. If you want to see some animuu nonsense in the name of cats, come by. After that I’ll run away. This is really just a filler post so have Dawn the cat instead. 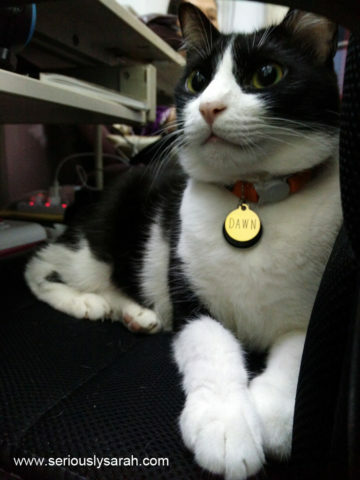 This is her sitting cutely. This is her ignoring a Porg. And this is her looking out a meshed window. Anyway if you like cats, are in Singapore and want to also help an organization that I volunteer with, you can donate to Love Kuching Project ! 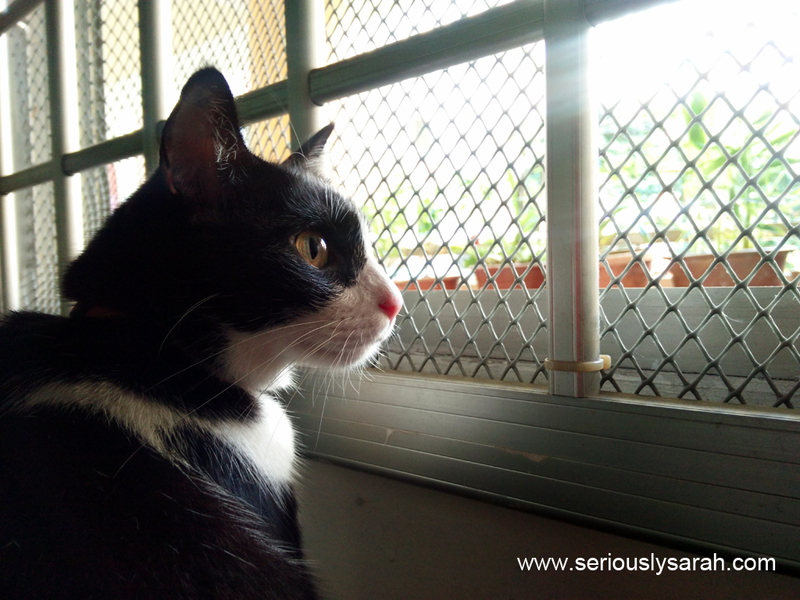 If you’re in Singapore to their bank account: DBS Current Account 027-907655-0 (instructions here if you’re international) or buy food/litter from Polypet. You can check their website or facebook or even instagram to see how they help the community cats around here. OH AND JUST BECAUSE THIS IS A CAT POST, I nearly forgot tomorrow starts the YEAR OF THE DOG CNY sale! Don’t say I never jio you for this. Go check out tomorrow, 23rd to 25th January 2018 on this page. If you wanna get anything from there, use my liiiiiink. To get 16% off (capped up to $8, huaaaat). 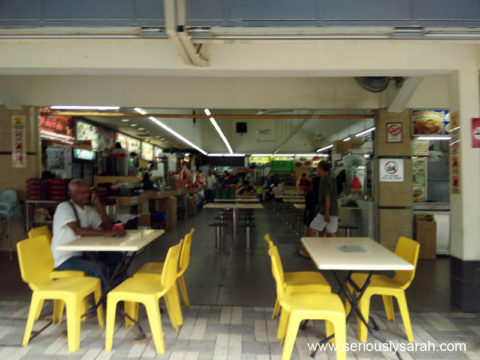 Yizun Noodles is at 45 Sam Leong Road. 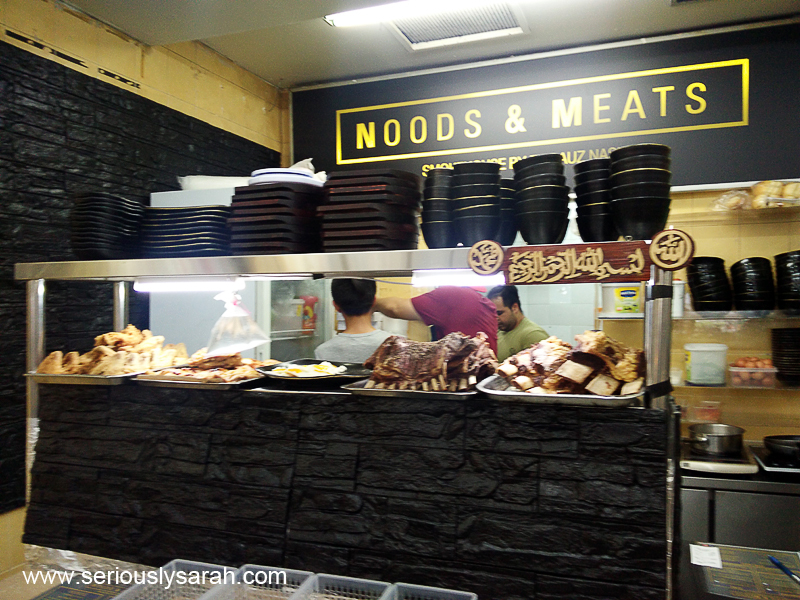 It’s Halal and it’s Chinese styled hand-pulled beef noodles by muslims from China! Opens around lunch time till night for dinner. Closest MRT is Farrer Park and it’s close by Mustafa Centre. Noods & Meats : Smokehouse by Firdauz Nasir is at BLK 414, Yishun Ring Road, #01-1871, Singapore 760414. It’s just a feeder bus away from Yishun interchange. If you’re looking for the shop, it’s not some fancy restaurant but is in a neighbourhood coffeeshop. It’s not ‘certified Halal’ but it’s Muslim owned. 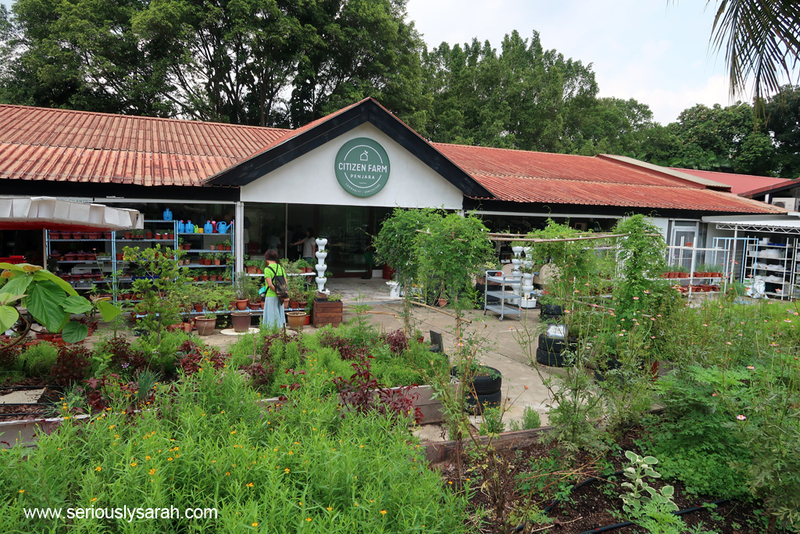 When I went, it was late afternoon in their first week or so of opening.